Freedom Fighters is written by Dr. Bill Welte and friends. 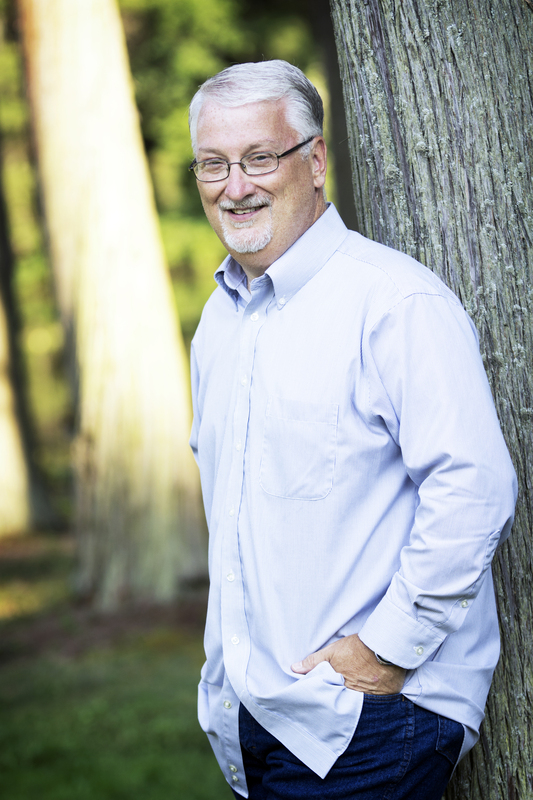 Bill is the President & CEO of America’s Keswick, an Addiction Recovery Center, and Christian Conference & Retreat Center now in its 118th year. He is a conference host, popular speaker, writer and creator of Freedom Fighters daily email encouragement for men, and the general editor of Real Victory for Real Life, a 365-day daily devotional now in it’s second printing. He has also recorded two piano CD’s, Jesus Led Me All the Way and In Times Like These. Purpose Statement The purpose of America’s Keswick is to model and teach Biblical victorious living in Christ Jesus, to provide an environment in which Biblical life transformation takes place and to foster active personal involvement in the local church. Mission Statement America’s Keswick is a multi-generational, cross-cultural ministry where biblical teaching and worship lead to deeper personal relationships with Jesus Christ and transform lives. We serve people with excellence through addiction recovery, conferences, retreats and outreach.